FC Barcelona Ultimate Rush - Run and dodge your way to the GOAAAL in FC Barcelona Ultimate Rush, the official endless runner game of FCB featuring real stars like Messi, Neymar, Suarez, Iniesta. Download FC Barcelona Ultimate Rush for FREE to put your football skills to the test! 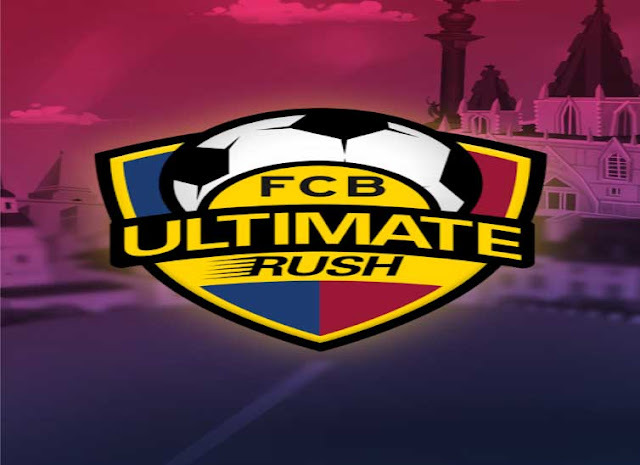 FC Barcelona Ultimate Rush: install APK and play the game.